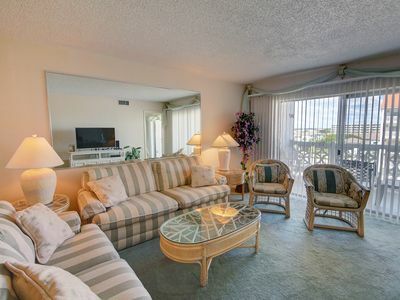 The open floor plan in this unit makes the already large space feel even more roomy. 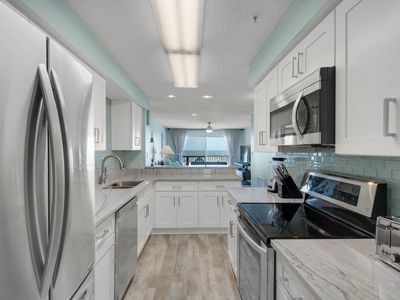 The open concept kitchen allows for great views throughout the unit and is stocked with everything you need to enjoy a great meal. 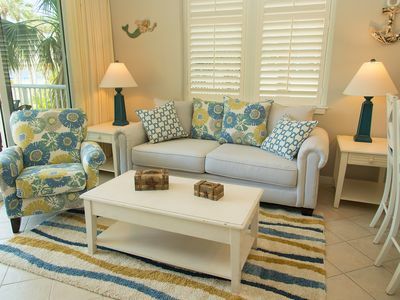 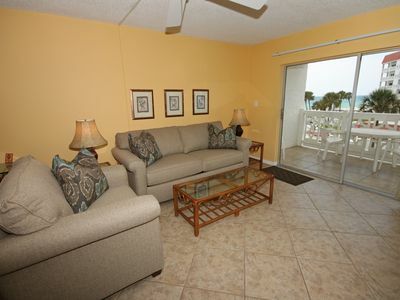 Nicely renovated and re-decorated, the condo is a lovely retreat for a family or two couples. 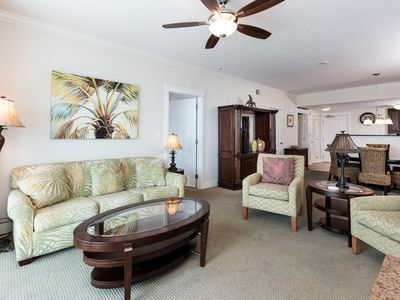 There are flat screen TV's in the living room and master bedroom. 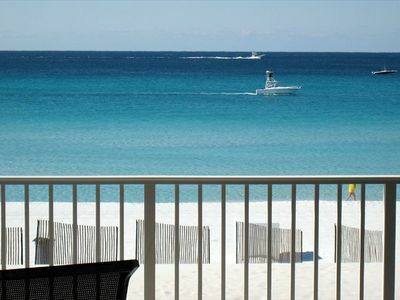 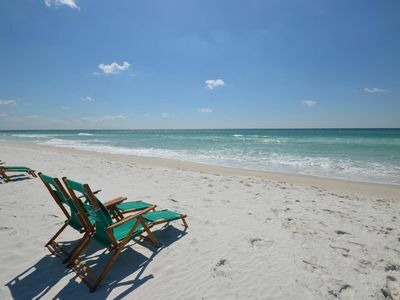 Come to the Emerald Coast and enjoy the wind and waves! 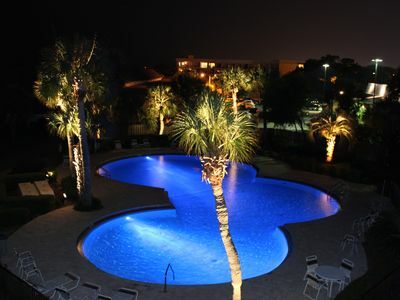 Waterscape A324 - Booking spring vacays, now! 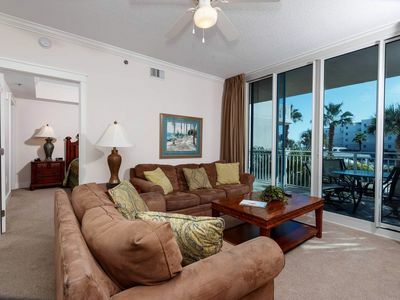 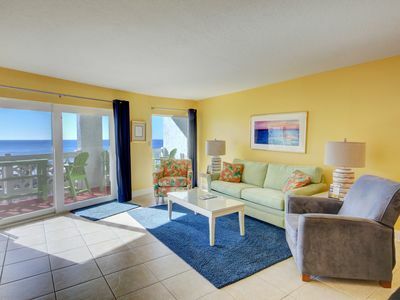 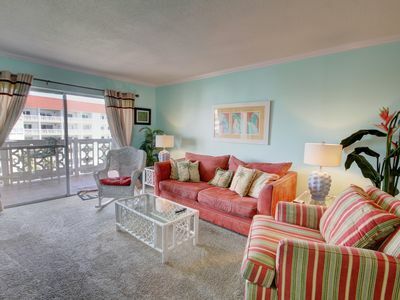 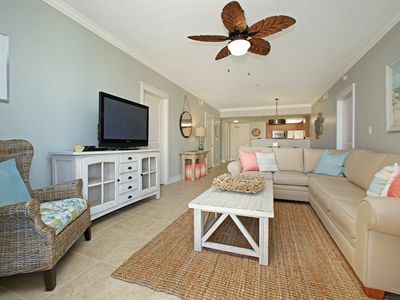 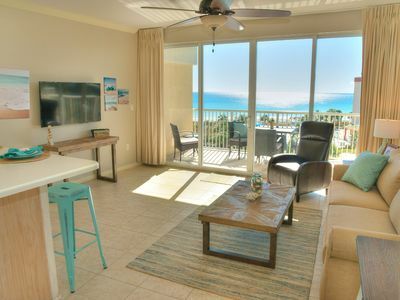 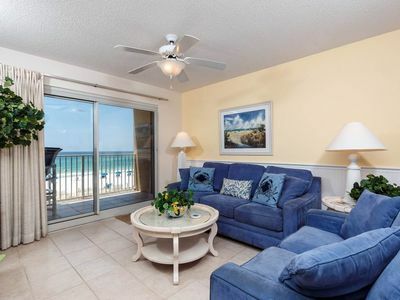 You'll Love Our Gulf Front 3 BR/3BA with Beach Service and Rocker Recliner! 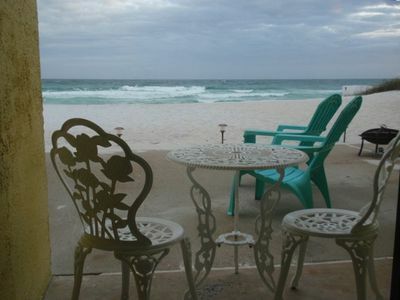 You can have it all here Sand, Surf, and Sun! 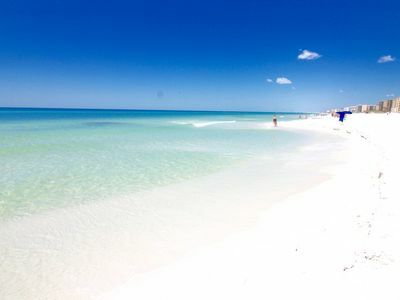 PERFECTION FOUND! 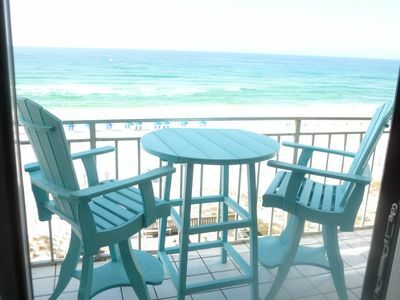 Waterscape A635 - Booking spring vacays, now! 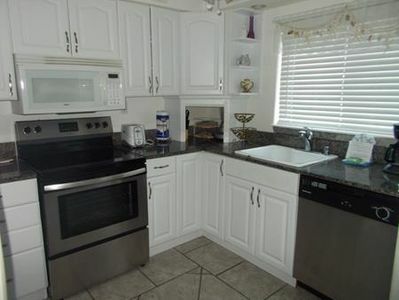 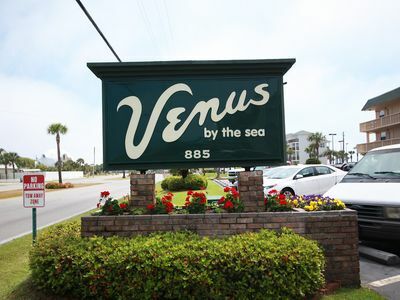 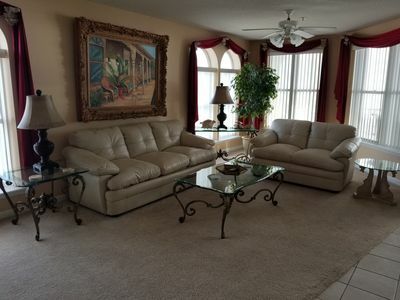 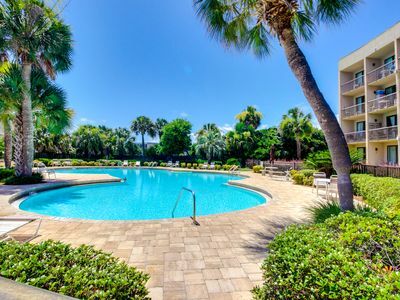 2BR / 2BA - Walk right out to the pool and the beach!